Please find below details of our next volunteer meeting on Thursday 19th Nov for (new and existing) volunteers for Boscombe Carnival, info on the upcoming Volunteers Forum on Weds 25th Nov; open to ALL volunteers across all organisations and also for our Community Fair Event in the Sovereign Centre on Weds 25th & Thurs 26th Nov.
On Thursday 19th Nov we will be running though the Boscombe Carnival event plan and briefing, some training on Road Closures, Effective Communication and Managing Conflict and finishing up with a Home-made Soup Supper. On Weds 25th & Thurs 26th Nov we are holding a Community Fair in the Sovereign Centre with a Community Forum (see below) in our ‘Community Hub’ (sponsored by Boscombe Revive CIC) also under 5’s activities by Outside-In Eco Arts and Netanya Nature Pre-School, live music on stage (thanks to Oxfam’s Oxjam) and community and charity groups will have stalls throughout the walkways. There are some limited spaces for stalls still available and anyone interested in having a table top stall/display should get in contact asap. There is a Volunteering Matters Forum on Wednesday 25th Nov. Volunteers have the option to meet at 10am at Bournemouth Acu Detox Centre in Roumelia Lane, Boscombe, for a community clinic taster session of an auricular acupuncture treatment for a donation in a group setting while we practice some simple internal Qi Gong (Energy Work) or simply sit in peace. Then at 11am the morning forum to discuss volunteering matters will begin in the Sovereign Centre with free refreshments, crèche, and a community lunch (donations welcomed). After lunch there will be training on Dealing with difficult situations in the workplace and Making good impressions. Booking is essential for the forum so we have an idea of numbers for the crèche and for lunch. Please share with volunteer groups and potential carnival volunteers and any other volunteers that you are in touch with?! For more call Sam the paperwork fairy on 01202 386348. Please scroll down and browse our website to see details of our past events. ‘Tip of The Pops’ by DJ Dynamo. 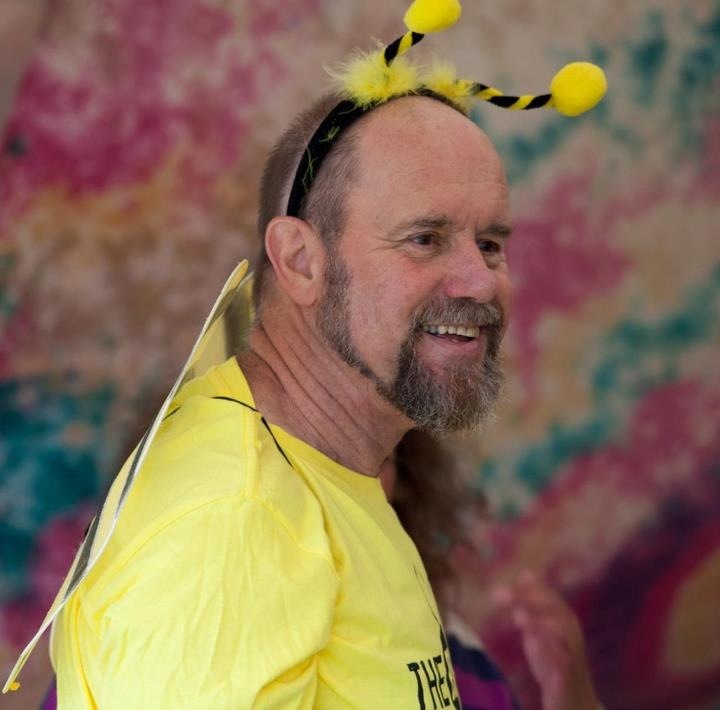 Tip of the Pops is musical comedy activism made by reclaimed waste and enjoyed by all ages providing entertainment & workshops. and many more friends; past, present and future TBC!! HeadLiners – Sun 31st Aug we welcome back the amazing fantastic stupendous Mother Ukers – coming back by popular demand – they played the first ever green fair in Shelley Park in 2011!! PIRATES OF POOLE, SoundSolution Dorsett, RSPB Love Nature, Jay’s photography, Dorset Portraits/Debbie Pike Dorset Portraits, Friends of South East Dorset Green Party, Diamond Faces Professional Face Painting, Kim Hamilton‘s Unreal glitter and temporary tattoos, Kinston Country Market, Forest Home Hospice, Lulabel’s Closet, Body shop at Home, Transition BH Hub and more TBC!! 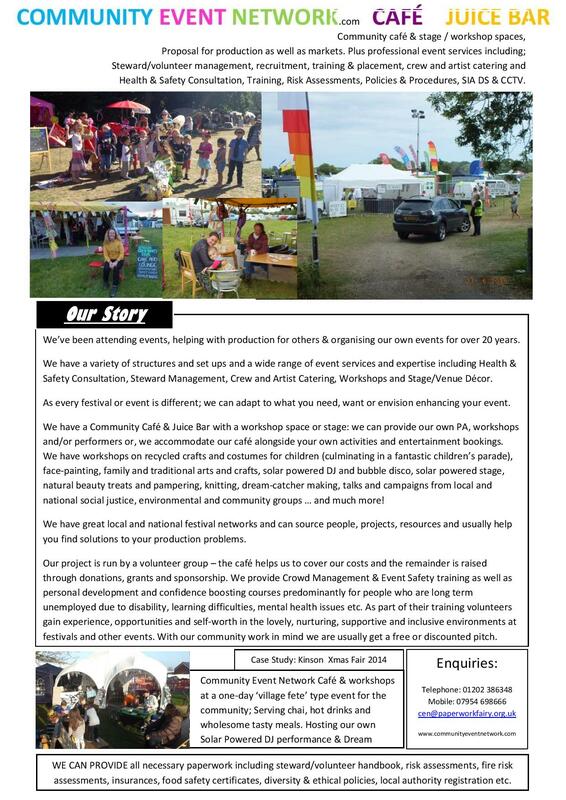 FREE RECYCLED COMMUNITY ARTS & CRAFT WORKSHOPS culminating in our amazing fantastic children’s parade led by Green Unityfairy; mask making and fashion rare butterfly carnival costumes & puppets made from ‘tents and tat’ left behind at Glastonbury festival!! Speakers forum by Cy Lee Farquar of Industrial Workers of the World -see www.iww.org.uk/. Turn Your back UK (www.tybuk.com): founder and formidable Jane Ormerod will talk about her inspirational work to tackle the serious issue of knife crime since April 2011 when her life was shattered beyond repair after the tragic stabbing of her dear son Nicholas in Boscombe. 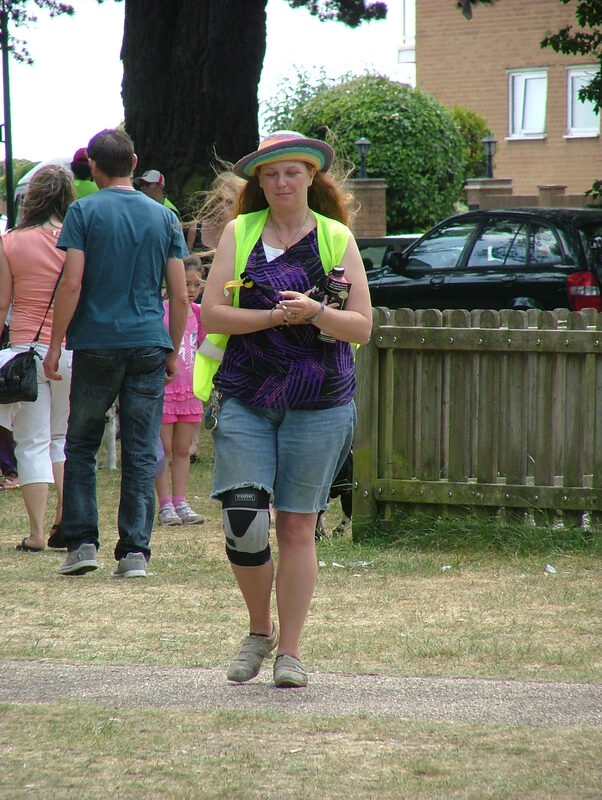 The Green Community Fair is made possible with the help and support of an army of hundreds of participants and volunteers and is committed to raising awareness of ethical and environmental issues whilst helping to develop the skills and opportunities of their volunteers who are predominantly long term unemployed or disabled. FREE EVENT TRAINING ‘Introduction to NVQ2 In Spectator Safety’ will take place prior to the events as part of The Green Community Fair’s current community learning project ‘Community Event Network Training Programme’. For more details call Sam on 01202 386348. Mary Shelley’s 216th birthday was celebrated in style in the sun at the eight Green Community Fair in Shelley Park and Theatre on Friday 30th August. Local enthusiasts and poets in period costume paraded around historic sites in Boscombe before returning to the show to perform alongside workshops and productions from local charities, writers and companies in the Theatre. The free event ran over two days and crowds of people took a break from the air show and came to the park to enjoy craft workshops, stalls and demonstrations all with an ethical and sustainable theme. Local musical talent featured on the solar powered Stage with Chaplin’s Bar and notably comedy, cabaret and music all came together for an unusual commemoration of the life and works of Mary Shelley in an ‘New Orleans’ jazz style incarnation. 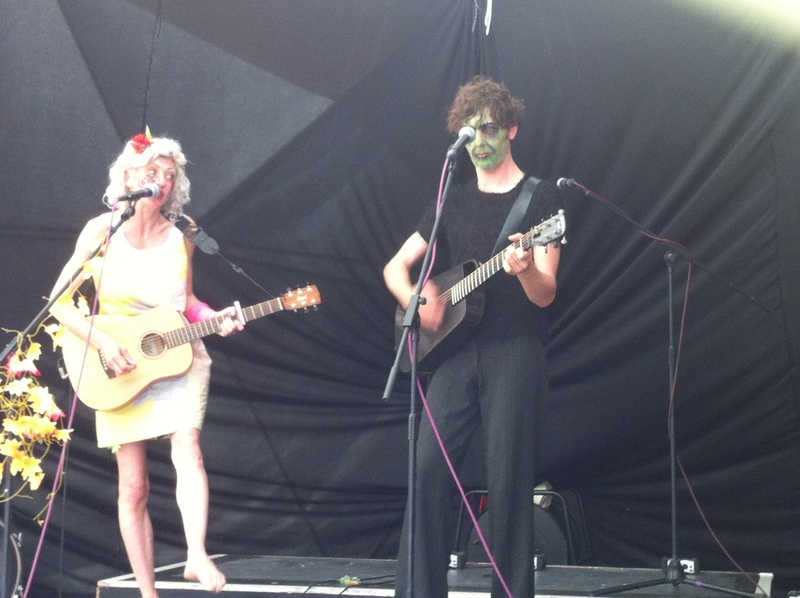 Two piece guitar duo Unity & Division from Greenwich rocked out conscious songs in keeping with the environmental theme. The free event was made possible with sponsorship from Navitus Bay Wind Park, LED-ZIP, NGPS renewable technology, energy efficient Onyx Lift Services, Chaplin’s Bar, Shelley Theatre Trust and grants from The Co-opertaive Membership and Bournemouth Council’s Green Goals Scheme. Alongside the free entertainment and activities The Green Community Fair also provided a platform for local, regional and national charities to raise awareness and hundreds of pounds for the good causes they support helping local disabled children and children and families internationally suffering due to poverty, conflict or disaster. This year the Green Community Fair is proud to behave hosted a range of other charities and workshops to help raise awareness and funds for causes beyond the boundaries of the local boroughs. 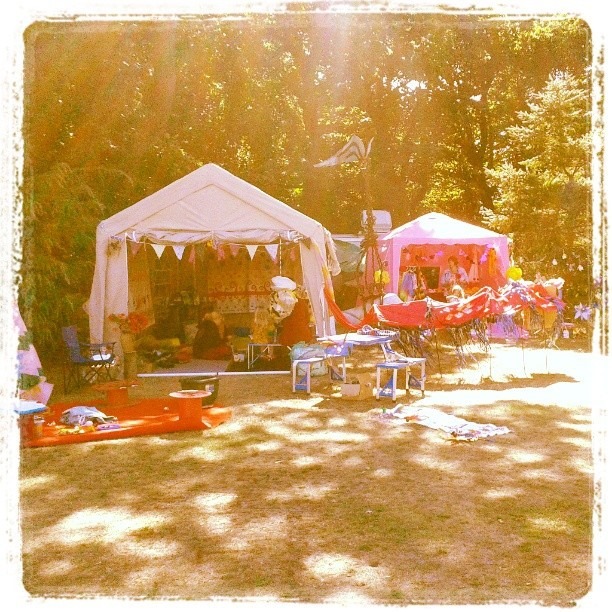 The Chai Chapel café provided an experience of Africa with daily drumming workshops for all ages and a place to relax . They sell traditional chai tea which in turn pays the wages for their team so that the donations made from the drum and instrument workshops can be returned to Africa which helps support schools to promote learning and education. As the world looks on in horror as graphic images emerge showing the aftermath of a dawn poison gas attack in the suburbs of Damascus that wiped out 1,300 people as they lay sleeping in their beds, The Green Community Fair is also works with the British Red Cross as the 30th of August is the International Day of the Disappeared. The day presents a stark reminder that hundreds of thousands of families across the world are still unaware of the fate of family members, missing through conflict or disaster. The Red Cross “Empty Chair Project” will placed decorated chairs in coffee shops around Boscombe over the weekend to raise awareness of the work of Red Cross Movement. A community art workshop to decorate a chair took place at the fair raising funds for The British Red Cross which also supports local people with refugee status. An empty chair is an evocative symbol of the absence felt when a member of the family goes missing, and their chair at the table is left empty. 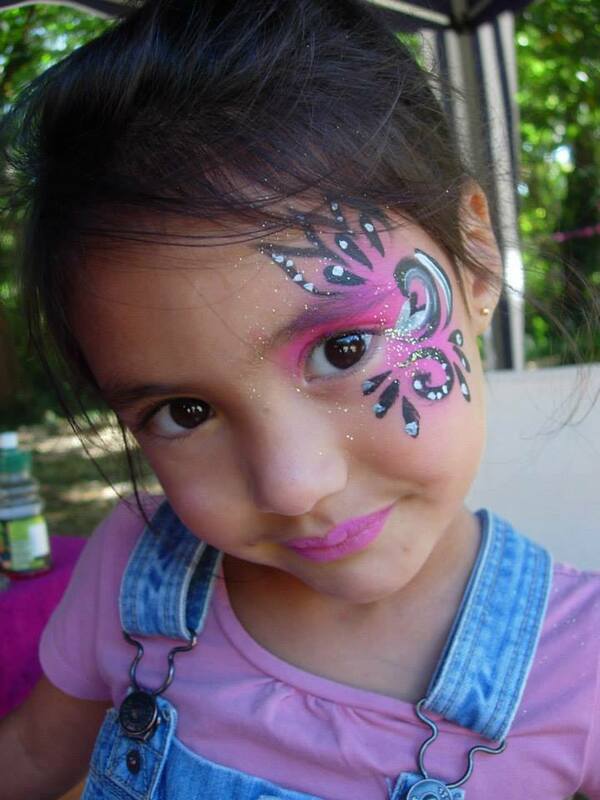 The Green Fair family focused attractions also included professional face painting by Diamond Faces, bouncy castles, live music throughout the day and free performance, workshops and plays in the historic Shelley Theatre into the night. Volunteers are always welcome too – please call Sam the paperwork fairy on 01202 386348 for more details. 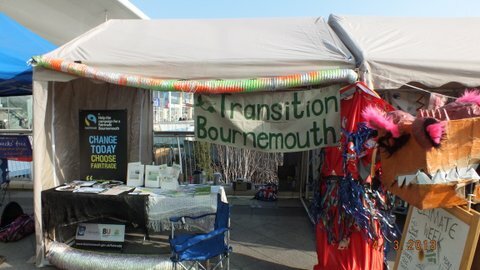 The Green Community Fairs are organised for the Community with the help of volunteers and in conjunction with the Transition BH Hub who are groups of people living in Poole, Bournemouth, Christchurch and surrounding areas starting ‘Transition Towns’ initiatives for the environment. Another example of a Transition initiative is The Slades Farm Community Garden. People can find out how to get involved with these projects at Green Community Fairs. 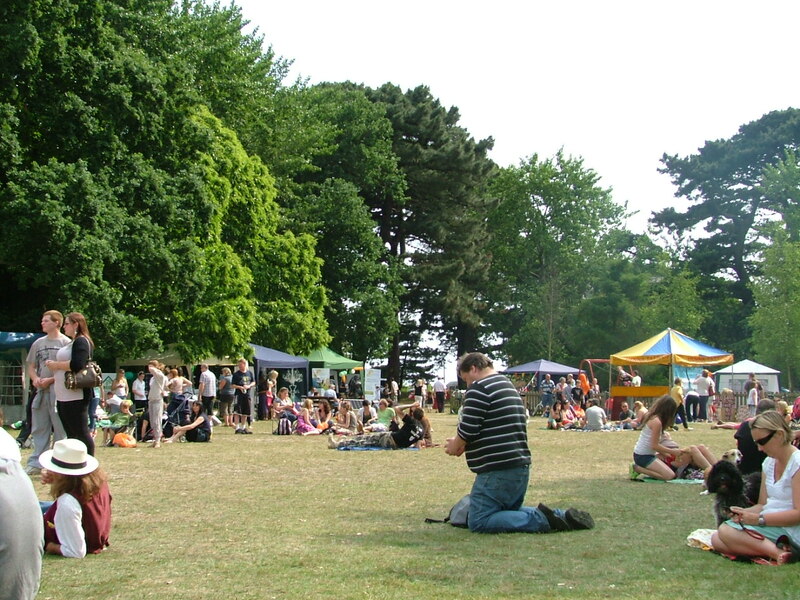 The Green Community Fair is now in its third successful year having organised the first ever solar powered events in Bournemouth in 2011 and in Poole and East Dorset last year. 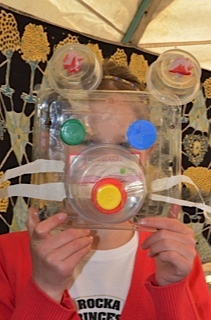 Activities will include making masks from Recycled Materials and Giant Bee Puppet making workshops thanks to funding from Green Goals. The award-winning Green Goals project is a unique partnership linking football, education and business which aims to improve the local environment, raise environmental awareness and deliver benefits for the community as a whole. 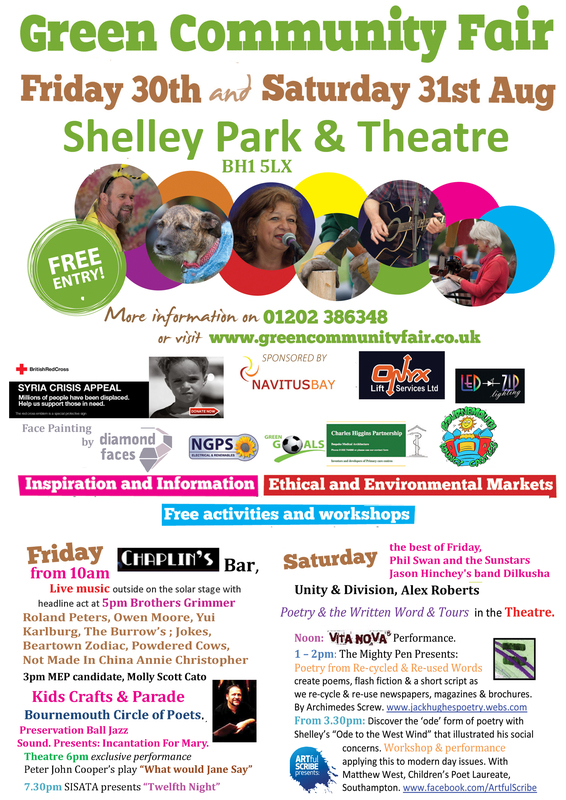 The Green Community Fair is made possible with the help and support of an army of hundreds of participants and volunteers and is committed to raising awareness of ethical and environmental issues whilst helping to develop the skills and opportunities of their volunteers who are predominantly long term unemployed or disabled. 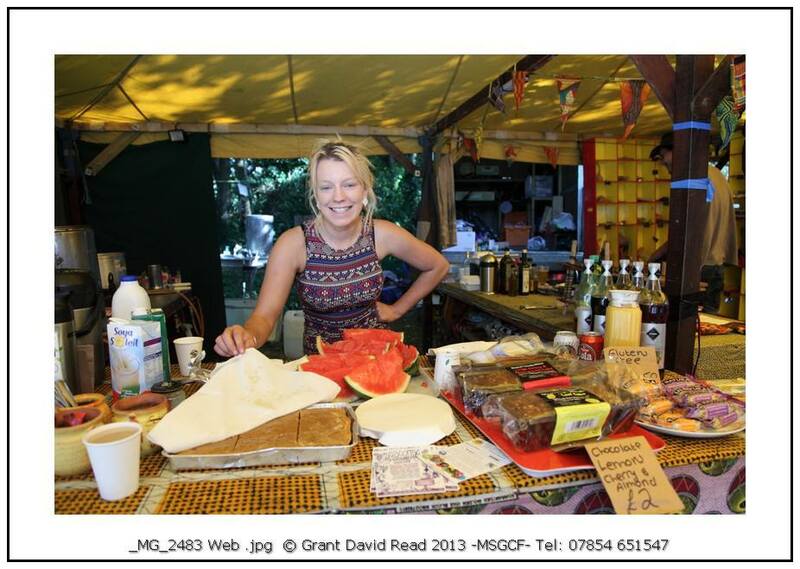 For more information about volunteering, mentoring, stalls and exhibition space at the Green Community Fairs please contact Sam the Paperwork Fairy on 01202 386348.